Can you explain what you mean by this comment? I was doing some reading on recording audio (I’m a still photographer looking to branch out) and came across your blog and this post. What’s your camera/audio setup for doing audio? When I shoot an interview, I send the audio into a mixer/recorder, and then out to the camera from there. Professional mixers have XLR outputs, which are “balanced” as opposed to 3.5mm jack outputs, which are unbalanced. The difference is that unbalanced outputs are more prone to interference. So sending an unbalanced signal to a camera isn’t the professional way to do things. Hi Dan, and thanks for your review. Just relaying my recent story regarding the MixPre 3/6, and why I went nuts and ended up buying a Sound Devices 633 (Yikes!). Like you I think, I was initially blown away by the new kid on the block. Let’s be honest, this really is a game changer. I actually had one ordered from Trew Audio a few days after it was announced. 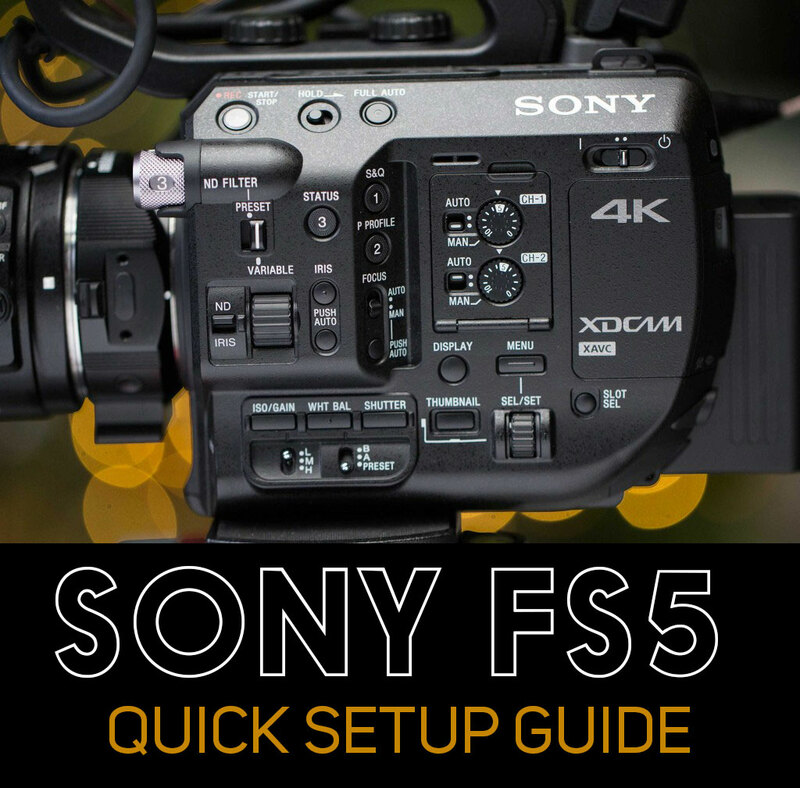 This was based on the top-level specs released by Sound Devices and first impressions by reviewers at NAB. What put me off eventually and as I dug deeper (important to me at least) were: 1) the quirky powering options, particularly that weird right-angle NP-F Li-ion battery caddy, and 2) the odd implementation of gain staging options for recording ISO tracks, which is mostly what I work with. You cover both of these issues well in your review, so I won’t elaborate further. I just knew that these would be ongoing frustrations, which is kind the story of my audio upgrade path – a series of compromises. Like rubber ducks, you push one issue down and another pops up, all the time spending more money on new gear. Having set out on a major audio upgrade quest (kind of the fix to end all fixes), and clarified my priorities, the 633 became the obvious choice, otherwise, why not stick with the gear I already use (a MixPre D digitally into a Marantz PMD661). So I bit the bullet and went ahead and swapped out my order. With the 633 there’s no jerry-rigging of dual cable USBs to external power bricks. A full day plus of power on 2 NP 970s that sit nicely in an audio bag. All the gain-staging options you could ever want for trim and fader control when recording ISOs. It does exactly what you expect it to do and reliably. It inspires confidence and reduces worry! The cost certainly stung but there’s no going back. You sure can’t go wrong with a 633! I keep telling myself I will own one someday, but the difference between $3,300 and $675 is what keeps me excited about the MixPre 3 for now. I would be interested to hear what you mean about the gain staging in the mixpre 3/6. RR, I believe Terence was referring to the fact that the ISO tracks on the 633 do not allow you to use the faders to control them. The faders only apply to the two mix tracks. It’s wonky, because you would expect that when you dial the gain up and down it would apply to every affected track. Yes, that’s correct. The Mixpre-3/6 records ISOs pre-fader by default, in other words at the gain level set by the first gain-stage, i.e, the trim, which is menu driven. You CAN set up post-fader ISO recording in the custom menu. At least then you have the physical pot as an ISO gain control. The problem is that this option disables the trim control entirely, which to my mind makes no sense, and puts the entire gain range on the fader pot. That’s a huge a range on one little knob to allow for easy adjustment in the field. What I want is to be able to ballpark the gain using the trim and then tweak the level using the fader pot during live recording. This is how most pro-level mixers operate, for good reason. I’m not sure why Sound Devices chose to configure the Mixpres this way. The 633 gives the option to record ISOs pre or post fader after the trim stage is set. An added bonus is that both trim and fader are physical knobs, so no diving into a menu system. This thing is ultra configurable in more ways than I had fully anticipated and I have to say I’m loving it. (Sorry for the delayed response). Did any one try to connect this device to and iPhone? I’m wondering if you can stream the audio via usb to lighting cable and record in an app? I haven’t tried that. But there are a lot of apps that allow you to record into them directly. Hi Dan, Great overview of the MixPre 3. What do you think of it after having used it for more than a year? Would you know how the preamps and audio-digital / digital-audio conversions compare to the Audient iD14? I don’t know how it compares specifically to the Audient iD14. But I know it’s amazing, and it’s been perfect for our projects. The only thing I miss is balanced outputs, for sending a line out to camera. 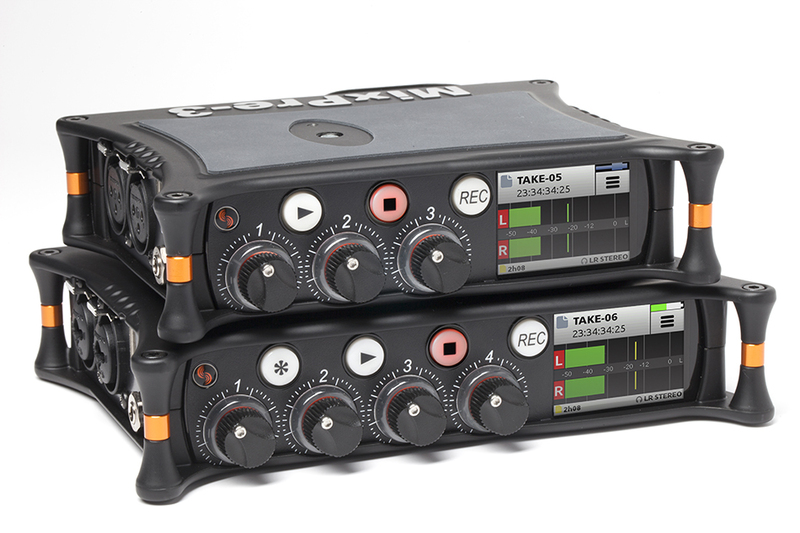 You can get that if you upgrade to the MixPre 10, which has balanced mini XLR outs. So if you plan to do much tethered shooting, I’d recommend springing for the 10. Otherwise, the MixPre 3 is bloody well perfect. Great review and feedback! Waiting for my MixPre 3 to come in tomorrow. Decided this over the Zoom F-series, can never go wrong with SD’s preamps. Perfect for my two person interviews or boom mic. Good choice. The pre-amps really are the best in the business. 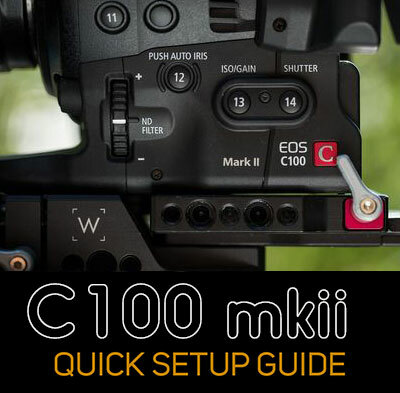 What is the big deal for connecting mixer/recorder to camera anyway? Most cameras have built-in mics that you can use for scratch and just sync in post. Am I missing something? Bear with me if I am. The reason you’d opt to shoot “tethered” is simply to save a step in post. It’s a timesaver. That’s all.